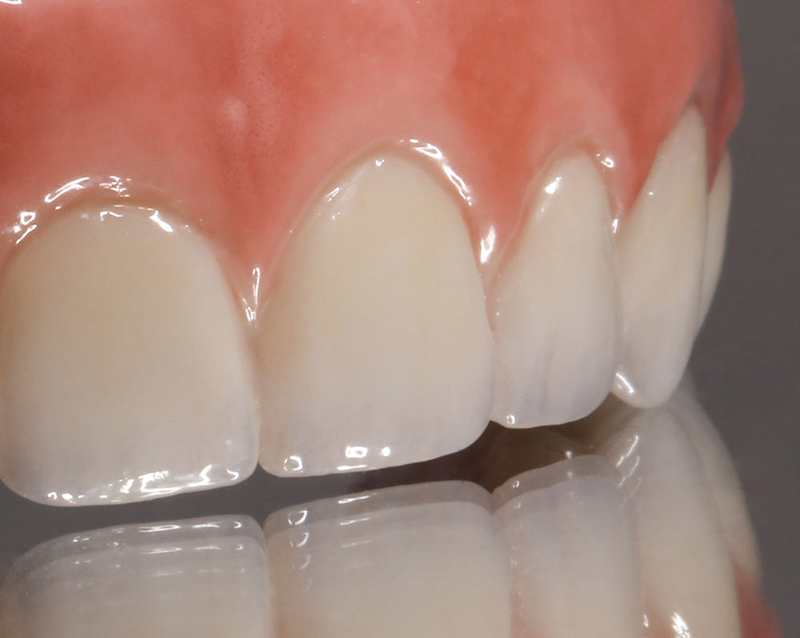 NatZRal Plus Hybrid has the strength of Zirconia with the esthetics and translucency of a natural tooth. At a strength of 1100 MPA, NatZRal Plus Hybrid is one of the strongest restoration materials you can find. This is done without sacrificing translucency. The translucency is similar to that of layered ceramics. 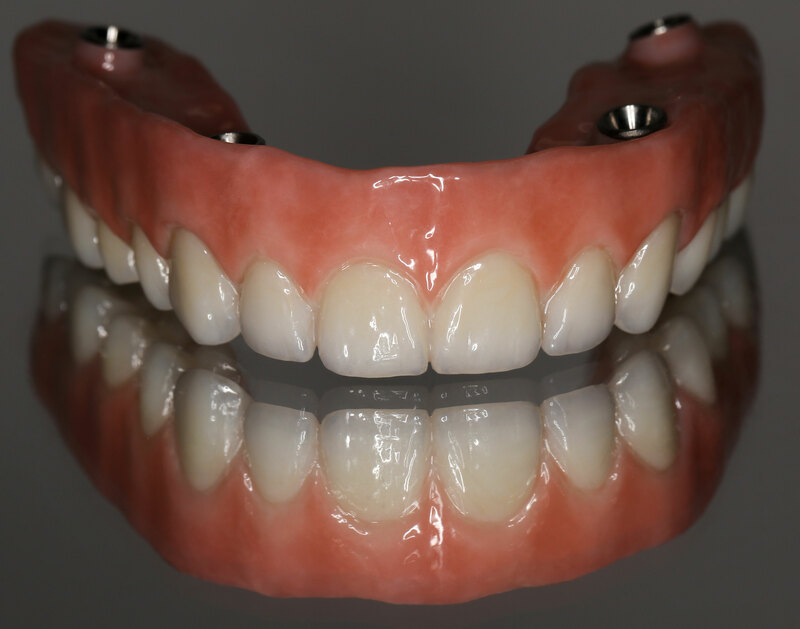 Furthermore, NatZRal Plus Hybrid is ideal for posterior bridges and anterior esthetics. NatZRal Plus Hybrid is the product for you!